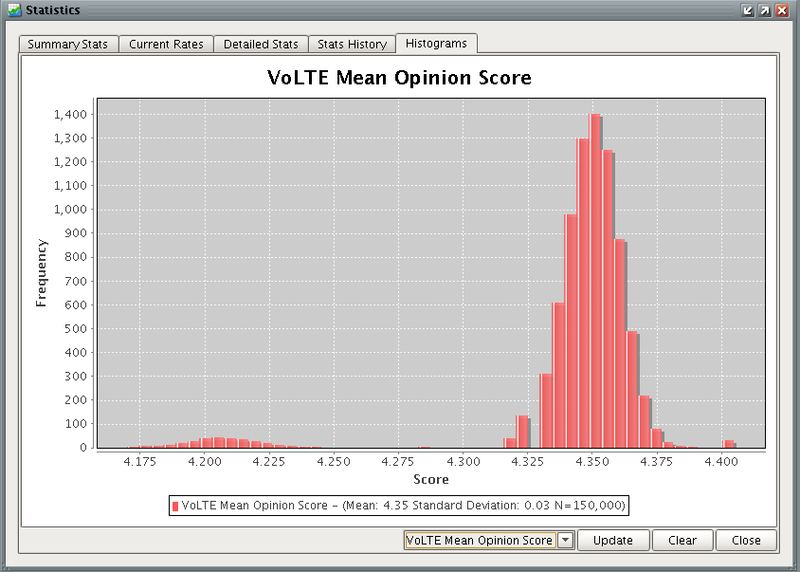 The latest version of the 6100 features comprehensive Voice over LTE support, and with it you can easily set up a single mobile to mobile call or run VoLTE traffic and examine various system performance indicators in real time from delay and latency to a MOS estimate that factors in airlink delay and latency. Easily combine all of that simultaneously with high bandwidth data traffic in the background, and make sure your EPC performs the way you expect it to. The Torrent 6100 LTE EPC Test System is a flexible and realistic platform that allows for testing of 4G LTE evolved packet core (EPC) network elements together or in various combinations. It is a turn key solution for functional and load testing of of Serving Gateway (SGW), PDN Gateway (PGW), Mobility Management Entity (MME), and AAA network elements, and allows you to verify their performance under stress while at the same time ensuring that end-subscriber QoE requirements are met. 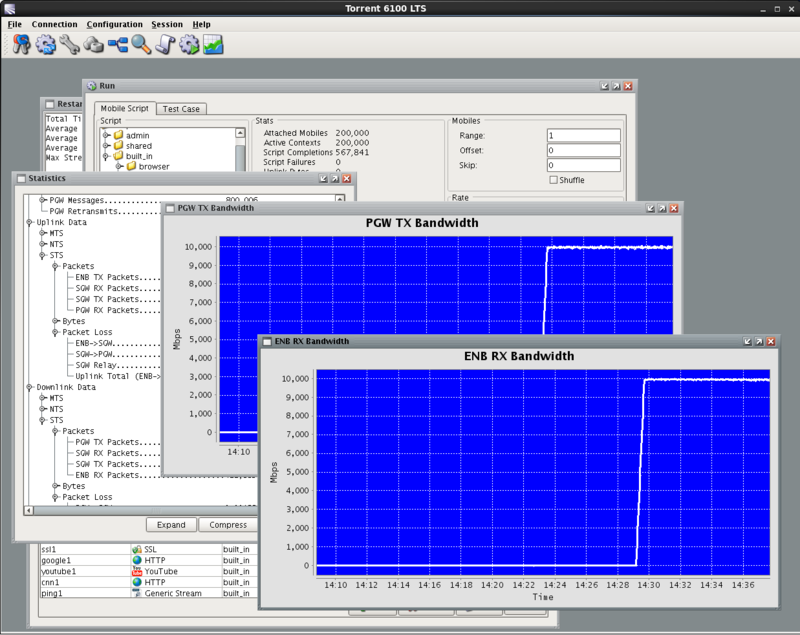 Beyond this, the Torrent 6100 can also emulate SGSNs and GGSNs, allowing for 3G core network testing. 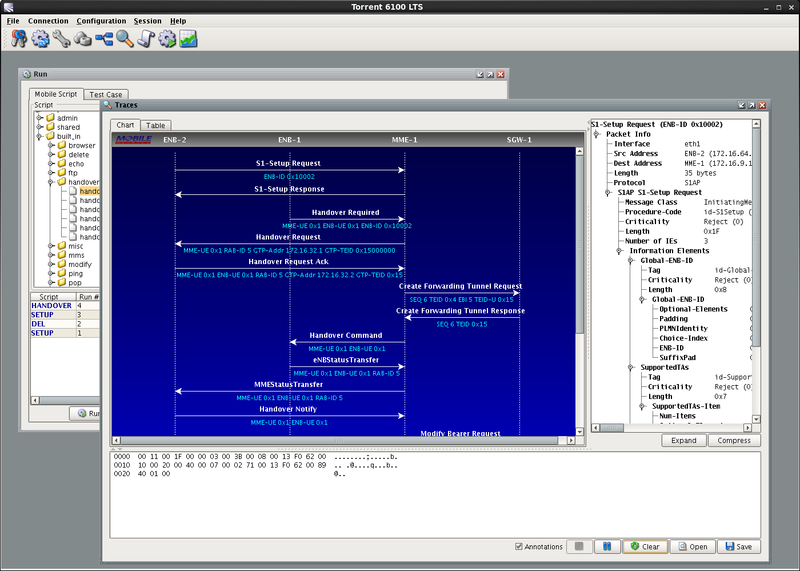 With many years of field proven technology inherited from its Torrent series counterparts, the Linux based Torrent 6100 packs numerous innovations of its own, including very highly configurable control plane messages suitable for customizations of various kinds or for negative test case evaluation. And this traffic can be scaled linearly to the level desired just by adding additional hardware, with each 2U server delivering 20Gbps of sustained traffic. As shown above, the Torrent 6100 consists of a suite of subsystems that work together in a unified manner to provide a realistic, high performance, lineraly-scalable LTE core network test solution which supports both IPv4 and IPv6 for mobiles and network nodes. The CS-6100 is the central controller for the system which is Java/Linux based. This central controller, automatically configures, starts, and directs the traffic servers in the system to run tests as directed by the user through a GUI interface. The MTS-6100 traffic server authentically simulates 1 to 5M+ UEs and thousands of enhanced NodeBs (eNBs) on a Linux machine. 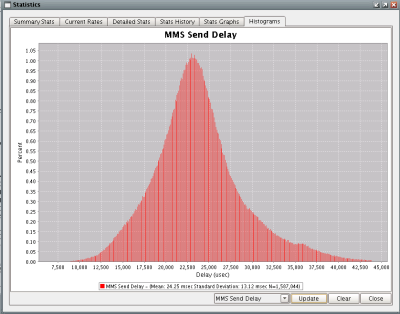 The MME-6100 simulates the Mobility Management Entity, or alternatively can be replaced with the MME under test. Similarly the SGW-6100 and PGW-6100 simulate the Serving Gateway and PDN Gateways respectively, and like the MME-6100 may be replaced with their counterparts under test as desired. Finally, the NTS-6100 provides a convenient aggregation of network servers (MMS, HTTP, FTP, SMTP, DHCP, PoC, WAP, etc.) as well as acting as a PCRF, CGF, and Radius Server. One of the latest features in the system is support for high speed streaming of many different types of popular traffic types including YouTube, Netflix, Facebook, Pandora, and the like, and for doing so at very high rates and with very low packet loss even at those rates. 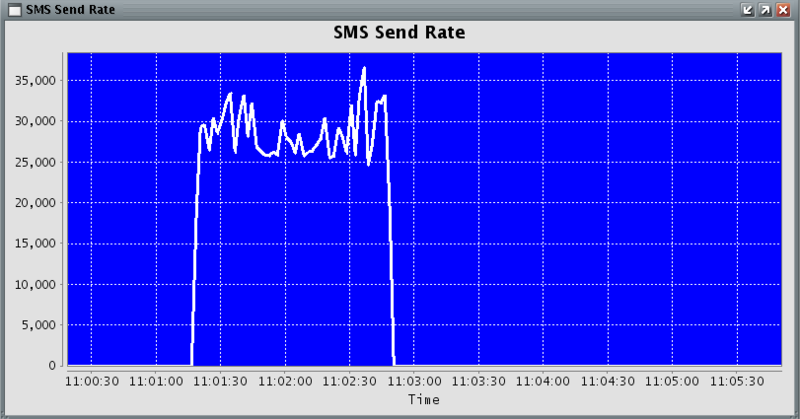 As can be seen above, this is accomplished by the addition of a new Stream Traffic Server (STS) component to the system. 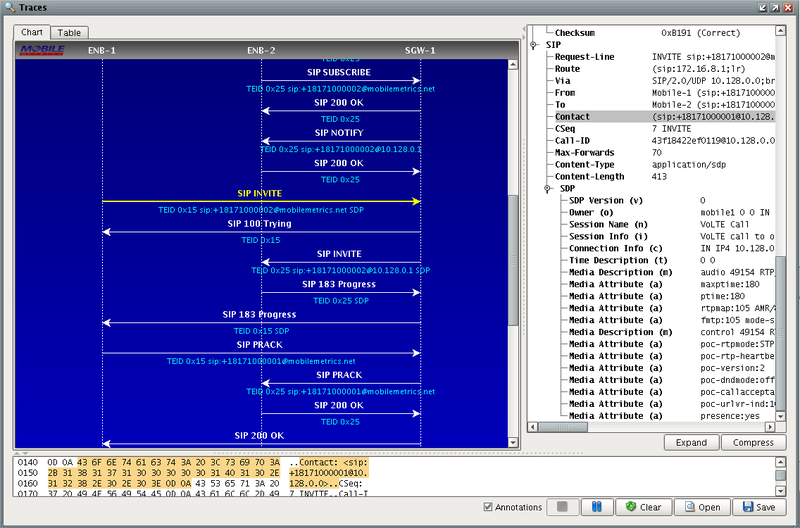 This new element of the system works in lock step with the control plane to allow mobiles to stream these new traffic types with very high precision; that is, packet transmission rates, and interarrival times are very authentic compared to how such streams appear in the field (in those respects). A central feature of the system is that it is realistic, and simulates mobiles and the application data traffic that they generate as precisely as possible. In particualr, mobiles are stateful and have their own network stacks built-in. Because the entire network around the system under test is authentically simulated, complex call scenarios can easily be created. This kind of test bed realism has allowed our users to recreate field issues that otherwise were not reproducible in the lab [i.e. this has been the case with our other Torrent products which use very similar technology]. All of our systems are Linux based and the Torrent 6100 is no exception. This provides our users with a state of the art operating system, that they are almost invariably familiar with. The Torrent 6100 was designed from the ground up for very high data plane throughput. In the latest release, we've achieved our goal of allowing for line rate streaming of arbitrary traffic types, inlcuding video and voice at near line rates and with hardly any loss. With our ability to stream linearly, and also to generate complex control plane traffic this provides for rather comprehensive stress for the system under test. Test cases may be fully automated and allow the end user to interact with the system under test via ssh, telent, ftp, etc. through an Expect style interface. Any traffic profile can be scaled linearly by simply adding more computing hardware, and this can be accomplished wihout having to rewrite or otherwise modify test cases. The Torrent 6100 features a simple installation process and intuitive multi-user GUI. And it does not require programming knowledge to operate. Thus the learning curve is rather minimal - the philosophy being we want you to concentrate on your work, and not on how to run the test system. Histograms are particularly useful for studying the effect of background traffic on interactive traffic, especially under heavy loads. A unique feature of the system is that it allows any PC to connect to one of the simulated mobiles and relay all of its traffic through it. In this way, the performance of streaming media applications such as YouTube can be subjectively evaluated under different traffic conditions. Hundreds of statistics are captured by the system on both the MTS and NTS and they are organized in a hierarchical manner to allow both the big picture and the finer details to be seen more clearly. These statistics may be examined in real time by test cases, or they may be exported in build via CSV file to Excel. Additionally KPIs may be graphed dynamically. The structure and content of messages can be configured via XML templates which may be edited via the GUI. While the Torrent system was originally designed for lab use, it may also be used to perform in-service networkmonitoring. For example, network entry, handover and data path functionality can be spot-checked periodically and an alarm raised if failures are detected. Dataplane functionality is seamlessly and naturally integrated into the system. Each mobile directly supports: IP, TCP, UDP, HTTP, WAP, MMS, PTT (PoC), SIP, RTP, RTCP, FTP, SMTP, POP3, ICMP, DHCP, and DNS. This in addition to the new STS based streaming capabilities that allow for streaming modern, popular traffic types like YouTube and Netflix.